It’s curious when one becomes the subject of one’s academic endeavors. I became involved with the Center on Aging at the University of Texas Medical Branch when it was first created in the late 1980’s and did an internship experience in 1990. I was then in my 40’s and felt quite distant from the population I was studying. Aging does bring changes. Short term memory becomes an issue. Passing thoughts that used to stick in my mind, now slip away easily. It is necessary to focus on passing thoughts to attach them in my mind and I find the calendar and notepad apps on my phone to be essential tools. Strength and balance are other issues. 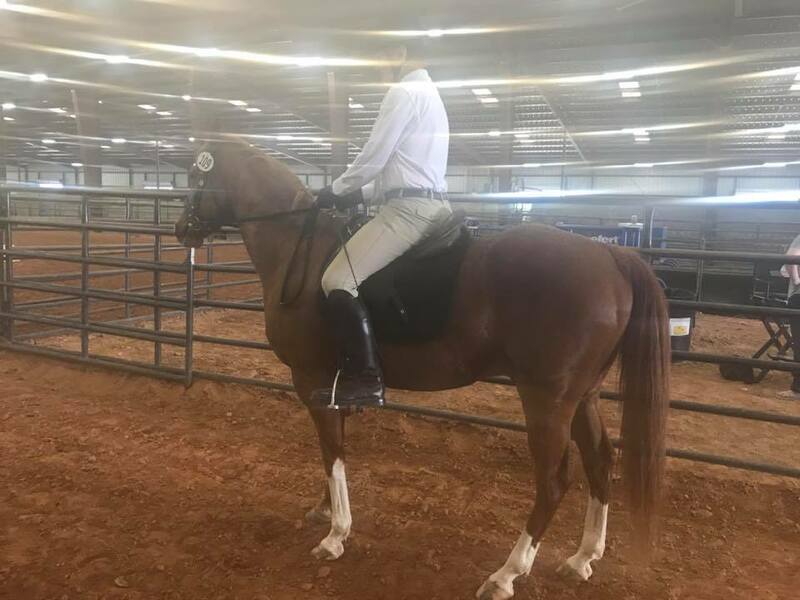 My horse riding activities pointed up how long it took me to develop the strength and balance necessary to participate in dressage competitions. I recently was asked to contribute an article for the Summer Horse Show Series Supplement in the Dripping Springs Century-News. In the article (click on the link below) I go deeper into the challenges presented by the passage of time. What a wonderful story of aging with grace in the form of a horse!